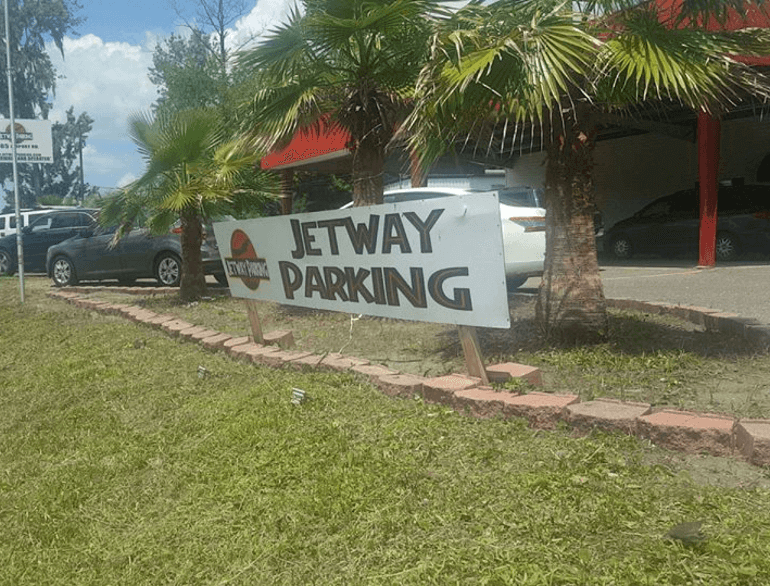 The best valued Airport Parking! 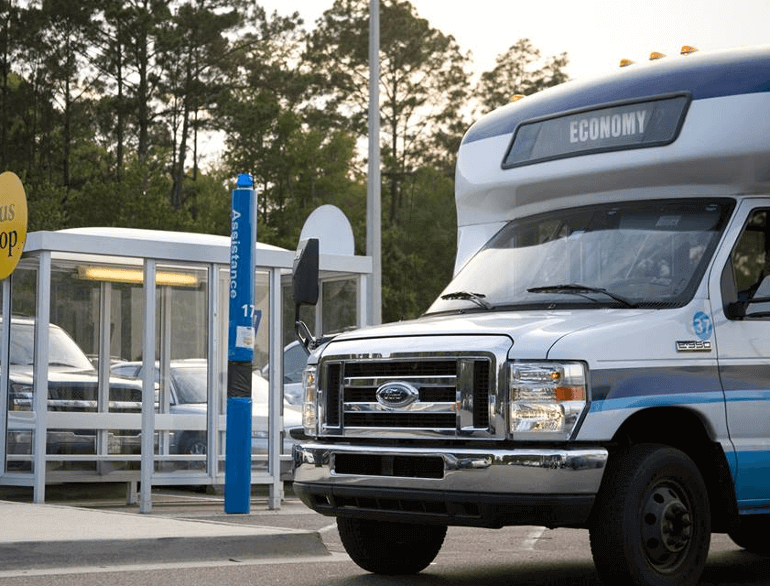 Not only do we have very low rates, we are also number one in customer service. 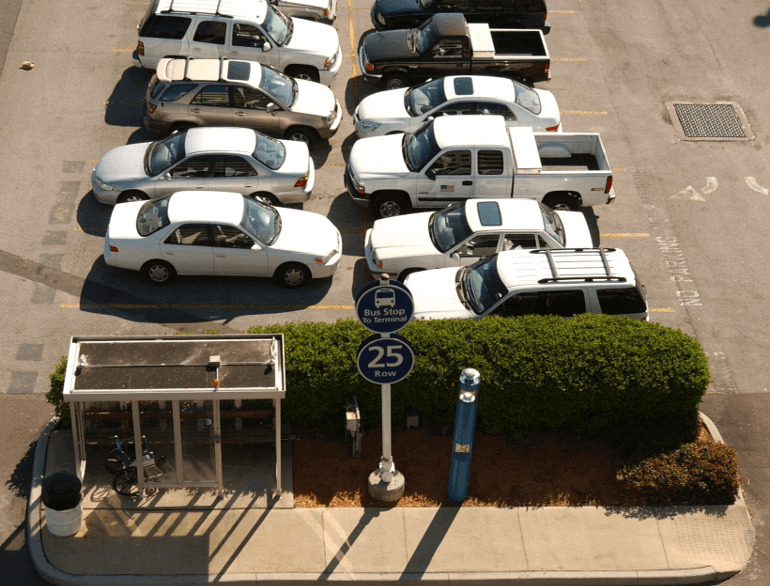 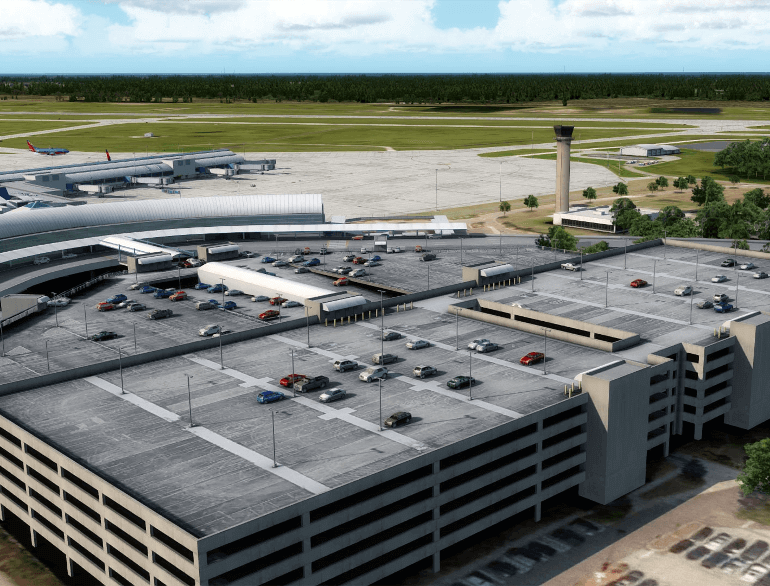 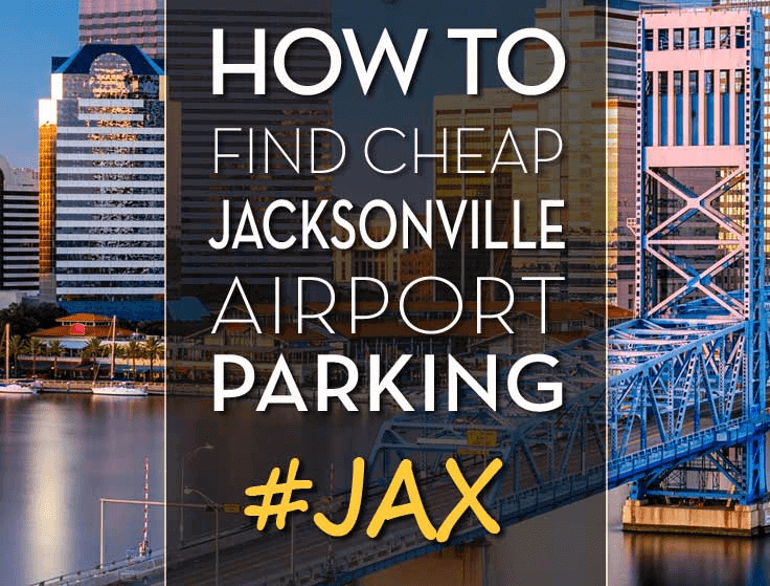 Parking as low as 3 dollars a day at two international airports in Florida!